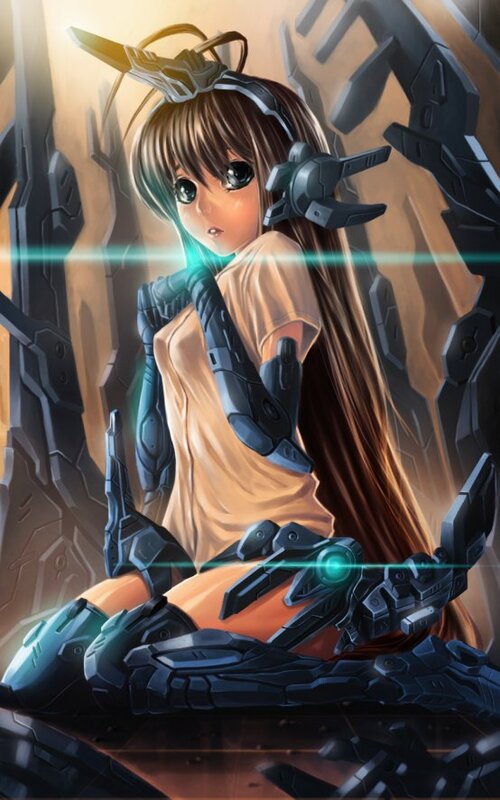 Android girl that looks similar to Jina Carter from Z-Well. Hmmm...not android. Cyborg, perhaps. Androids look exactly like humans.